Tesla Motors Inc (NASDAQ:TSLA) is facing even stiffer competition in the electric car market as BMW AG and Volkswagen AG are now working together to broaden their network of fast charger stations, a report from The Verge reveals. According to the publication, the Germans are working together to more quickly build out a network of fast charging stations along the East and West coasts of the U.S. to rival the Supercharger network Tesla Motors Inc (NASDAQ:TSLA) has in place and is still developing. The Verge notes that the new network of chargers will be from Boston to Washington, DC on the east coast and from Portland to San Diego on the West Coast with less than 50 miles between charging stations. The network of fast chargers which can be used to fill up the BMW i3 and i8 and the Volkswagen e-Golf will be developed in collaboration with ChargePoint. Both automakers plan to rollout “nearly 100” such locations in their initial plan, The Verge said. ChargePoint, the publication said already has a network of card-operated chargers. People and businesses can also get charging stations from the organization which they can then install in their establishments. Like the Tesla Motors Inc (NASDAQ:TSLA) Superchargers, the charging stations to be used in the BMW and Volkswagen locations will be fast chargers. “What makes the announcement significant is that these units are a cut above the 240-volt Level 2 chargers found scattered throughout the country: they use 500-volt DC Fast Charge, which are capable of recharging both the BMW i3 and the Volkswagen e-Golf to 80 percent in 20 minutes,” The Verge writes. Nonetheless, it should be noted that the Tesla Motors Inc (NASDAQ:TSLA) Supercharger network charges a Model S 85 kWh battery to 80% in 40 minutes which translates to just above 200 miles in range. The i3 and e-Golf, on a full charge, won’t reach 90 miles in range, the publication notes. 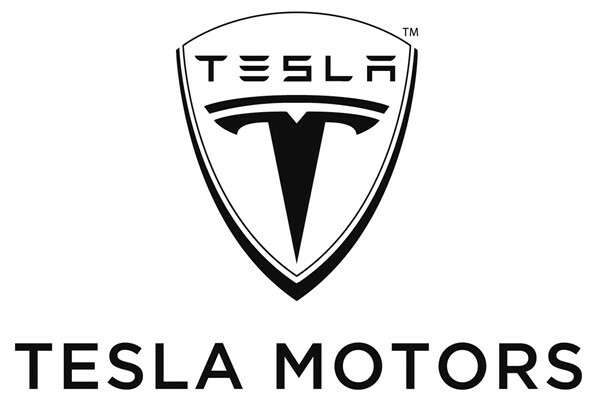 David Costen Haley’s HBK Investments owned 45,700 Tesla Motors Inc (NASDAQ:TSLA) shares by the end of September.